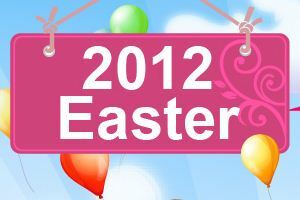 To celebrate this Easter 2012, Digiarty Software is hosting a giveaway of “MacX iPad DVD Ripper” and “MacX iPad Video Converter” till April 18. Any users may grab these iPad DVD & video conversion tool for free to convert any DVD movies and video files to iPad, MOV, MP4 and even the New iPad 3. In addition, they are also Giving away “MacX Video converter Pro” as free gift to their Facebook fans.